Mainly in Nebraska and Northern Iowa. 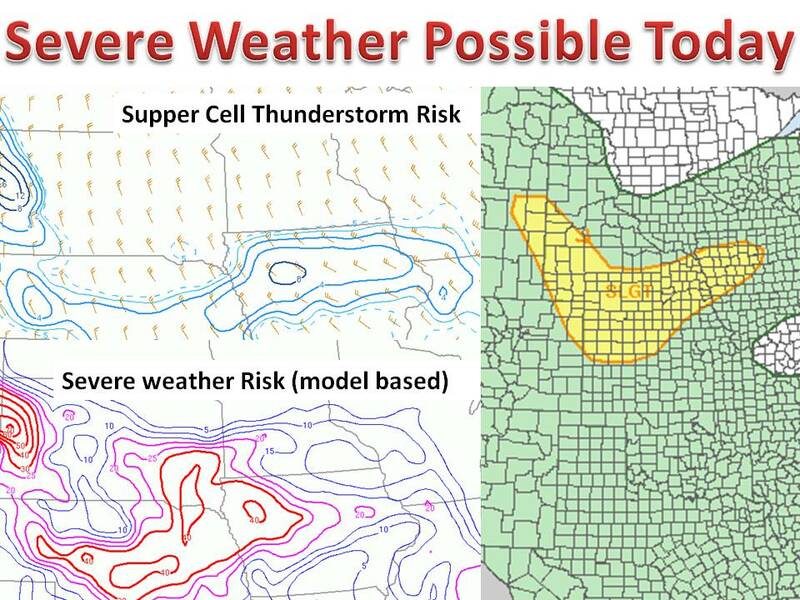 The SPC has issued a slight risk for severe weather in the area. Main threat being damaging winds and large hail. The activity will probably get going in just a couple hours. 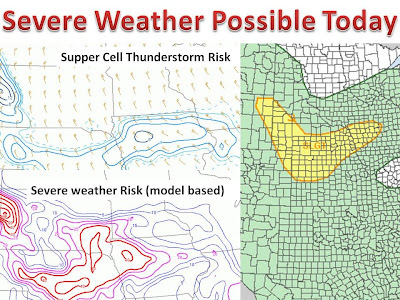 Be sure to monitor local watches and warnings throughout the afternoon. Official Midwest Winter Forecast for 2013! More Fall-like Weather Late Next Week?